Local doctors are working to treat those displaced by widespread flooding. 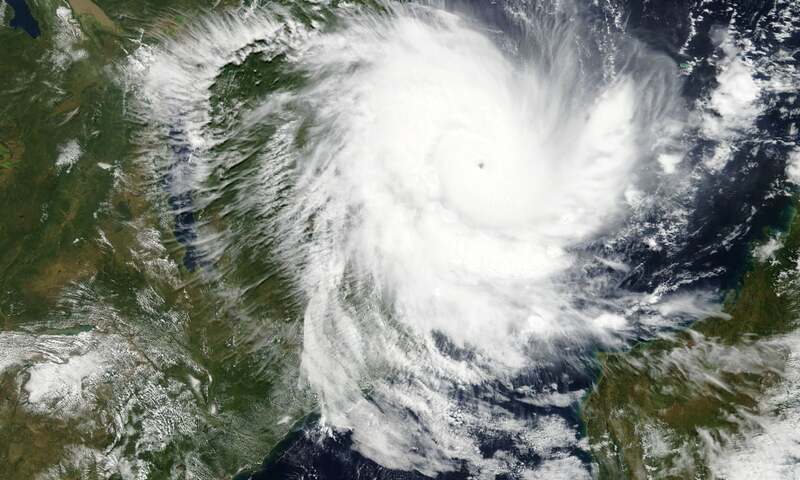 As Mozambique continues to reel from the impacts of Cyclone Idai, neighboring countries like Malawi are also in a state of emergency. A weather system linked to the cyclone that swept through the region led to intense flooding across 14 districts in southern and central Malawi earlier this month, leaving up to 125,000 people displaced and nearly 1 million affected. Most of those displaced are living in camps or makeshift sites in schools and churches, and the Malawian government has been mobilizing resources to help with emergency response. 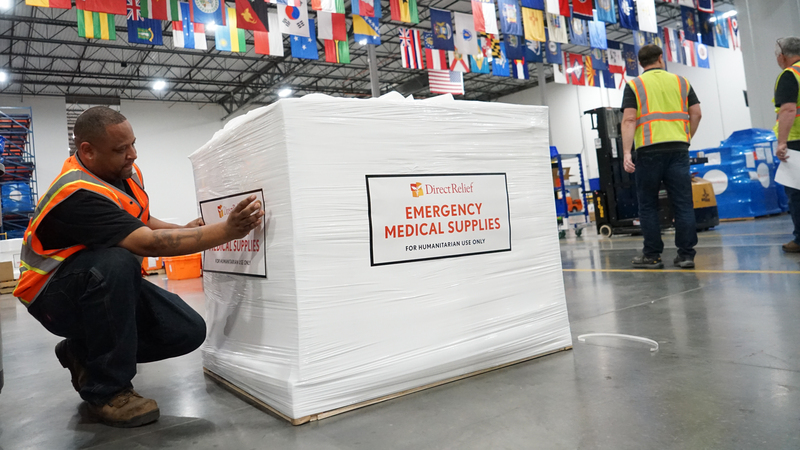 On Tuesday, a shipment of requested medical aid, including Emergency Medical Packs, filled with essential medicines and supplies, oral rehydration salts and antibiotics, left Direct Relief’s warehouse bound for Queen Elizabeth Central Hospital in Blantyre, Malawi. The shipment will equip a group of volunteer physicians from the Society of Medical Doctors, an association of health providers from across Malawi. The group will be treating displaced people living in camps in flood-affected areas. Direct Relief staff in Mozambique are working with government officials and first responders to help coordinate ongoing shipments of medical aid to the broader region, including to the city of Beira, where more than 80 percent of infrastructure has been destroyed. As health concerns mount, including from threats of cholera and mosquito-borne disease, Direct Relief will continue responding to requests for medical resource assistance.